Before I post my review of this month’s book club selection, I wanted to pass along some tidbits of news that I’ve bookmarked over the past weeks. There are a lot of interesting stories, so let’s hop right to it! 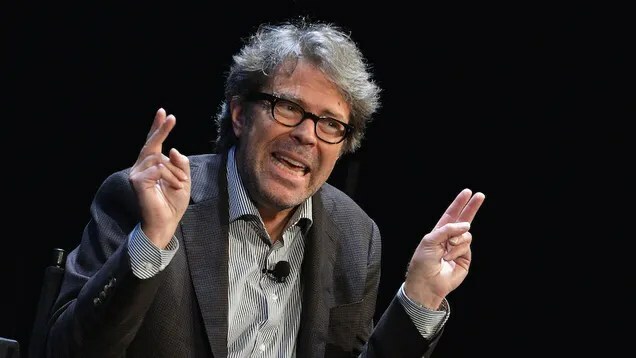 I don't believe this franzen story one bit. fairly certain that iraqi child was like "nah"
Any other literary news I missed? Let me know in the comments! This entry was posted in Book News, Movie News and tagged Dante's Inferno, George R.R. Martin, Harry Potter, J. R. R. Tolkien, Jonathan Franzen, literary news, Shakespeare, Victor Frankenstein by Book Club Babe. Bookmark the permalink.